We design and manufacture the Reverse Osmosis Plants according to the need for tap water, brackish water & sea water application. 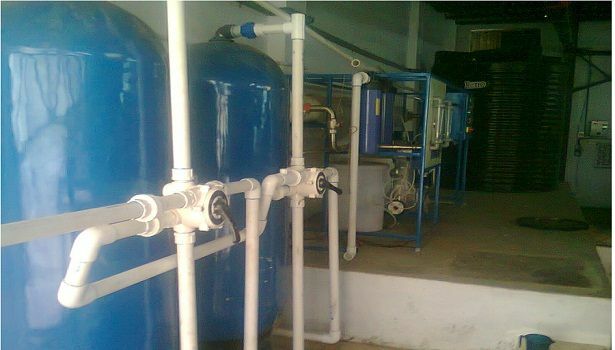 We are the leading manufacturer and supplier of Industrial RO Plant and Commercial RO Plant. The production range starts from 100 LPH (Liter per hour) to 100 M3 per hour for 400 TDS to 45,000 TDS.